Wieland and the rest of his Senate colleagues will be headed back to the Missouri Capitol next month for veto session. Among other things, lawmakers will consider overriding a multi-faceted firearms bill and legislation that would implement a photo identification requirement for voting. The latter measure will only become effective if voters approve a constitutional amendment authorizing a photo identification voting requirement. Depending on who wins the governor’s race later this year, labor issues could dominate the 2017 legislative session. Wieland has previously been critical of proposals such as “right to work” and “paycheck protection.” But he ended up voting to override “paycheck protection,” which would have required some public-worker labor unions to get annual written permission from their employees before withholding union dues. Wieland is part of a group of primarily Catholic Republicans that oppose the death penalty. His bill to eliminate the practice received debate last year, but didn’t make it through either chamber. Wieland expects the legislature to override the photo identification implementation legislation. 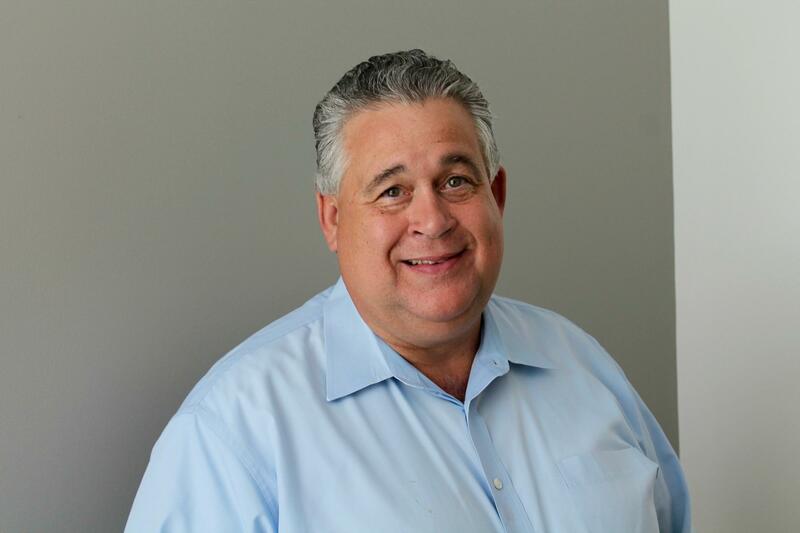 He also said he wouldn’t be surprised if the legislature altered absentee ballot requirements, especially after the controversy over the 78th House District Democratic primary. For several years, Wieland has been involved in a lawsuit to end the automatic birth control coverage that’s included in Missouri’s health insurance for state employees. A federal judge recently ruled in favor of Wieland, and it’s unknown if the federal government will appeal the ruling. “If we just roll over and say ‘We don’t care about this issue, we’re just going to go with the flow, we’re setting a horrible example to our children that what we believe in our faith doesn’t really matter',” he said. 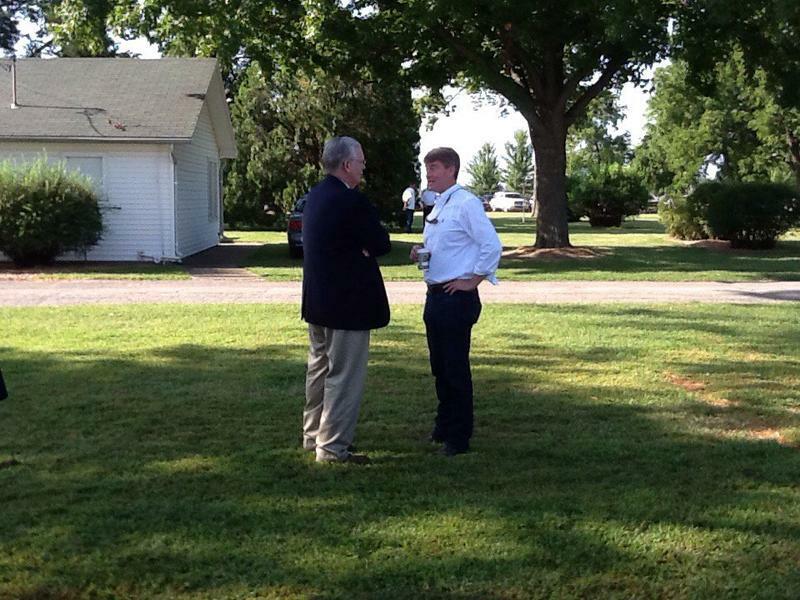 Wieland feels GOP presidential nominee Donald Trump is resonating with voters in Jefferson County. He says that people are drawn to his speaking style – and his willingness to say what’s on his mind. 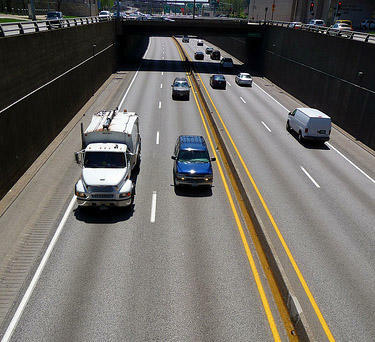 Three St. Louis area counties would focus on road and highway construction if a 0.75 percent transportation sales tax increase passes later this summer. This week, four area counties plus St. Louis turned in their preliminary lists of projects that could be funded over a 10-year period with the transportation tax. They're working with East-West Gateway to formulate a list of projects to send to the Missouri Highways and Transportation Commission. The Politically Speaking crew continues its look at the so-called “Battle for JeffCo,” the expensive campaign for the 22nd District state Senate seat that's among the region's most competitive contests this fall. 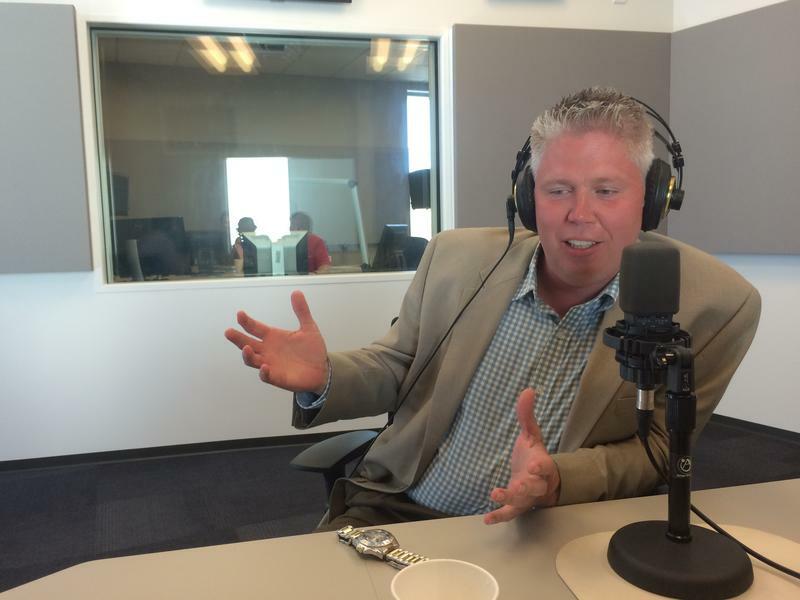 After hosting Republican state Rep. Paul Wieland last week, St. Louis Public Radio’s Chris McDaniel, Jo Mannies and Jason Rosenbaum now welcome his opponent – state Rep. Jeff Roorda, D-Barnhart – to the podcast. The November winner of the 22nd District contest will represent a big chunk of Jefferson County for the next four years. 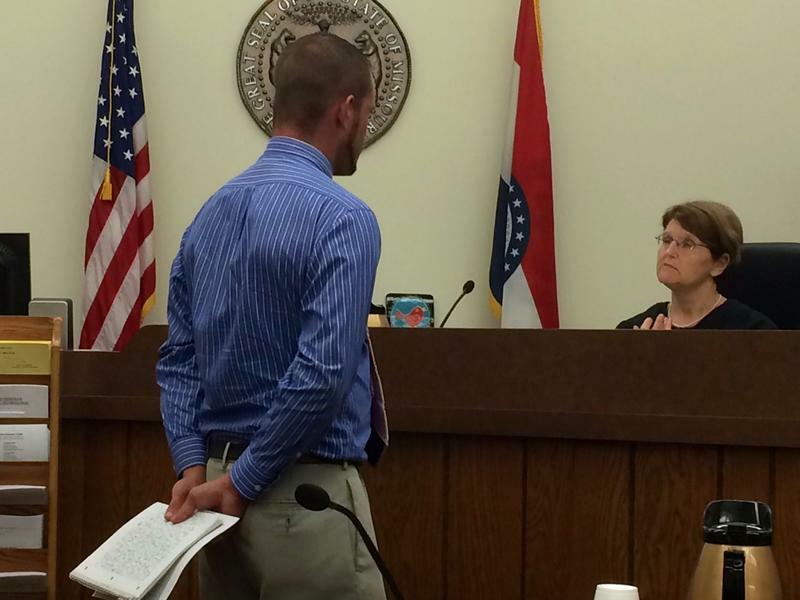 Robert Brummel’s troubles began even before he left the Army in 2010. Then things went downhill when he became a civilian. Missouri Gov. Jay Nixon is taking major issue with a statement issued on Friday by Attorney General Chris Koster about public school funding. 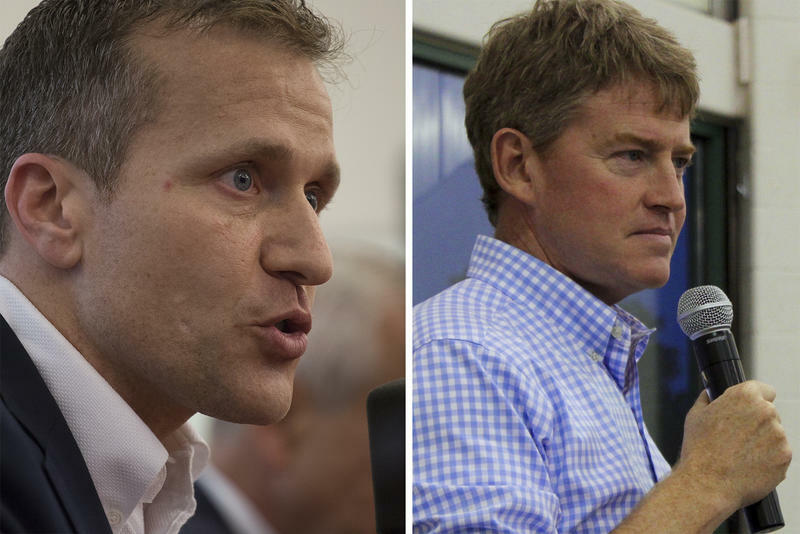 On television, Missouri’s two major candidates for governor — Democrat Chris Koster and Republican Eric Greitens — pretend their rival doesn’t exist. Both men are running pleasant biographical ads that highlight the best of their respective personal and professional backgrounds. Koster, currently the Missouri attorney general, emphasizes his experience as a prosecutor, and his commitment to fiscal discipline. Greitens, who is making his first bid for public office, recounts his past as a Navy SEAL, and the success of a nonprofit he helped establish, called The Mission Continues, to help returning veterans.